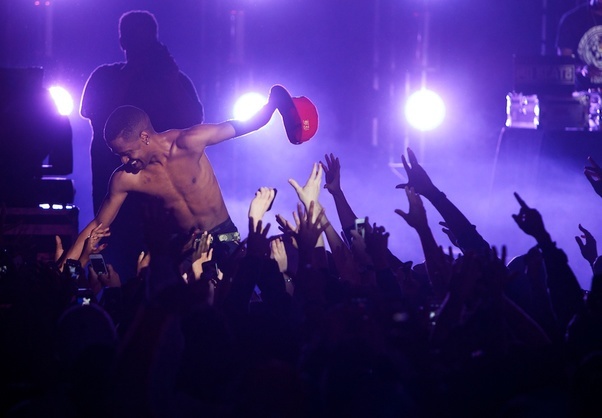 April 13th Big Sean performed at the Fillmore and afterparty at the Historical Howard Theater. Big Sean performed songs off of his forthcoming album including "Guap" and "Switch Up". Check out the videos below and tell us what you think. Check out Big Sean "Guap"